Today, I actually bought crayons, canvas, glue gun and blow dryer. 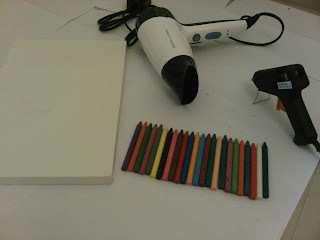 After seeing this art of crayons in pinterest, it crave me to try. 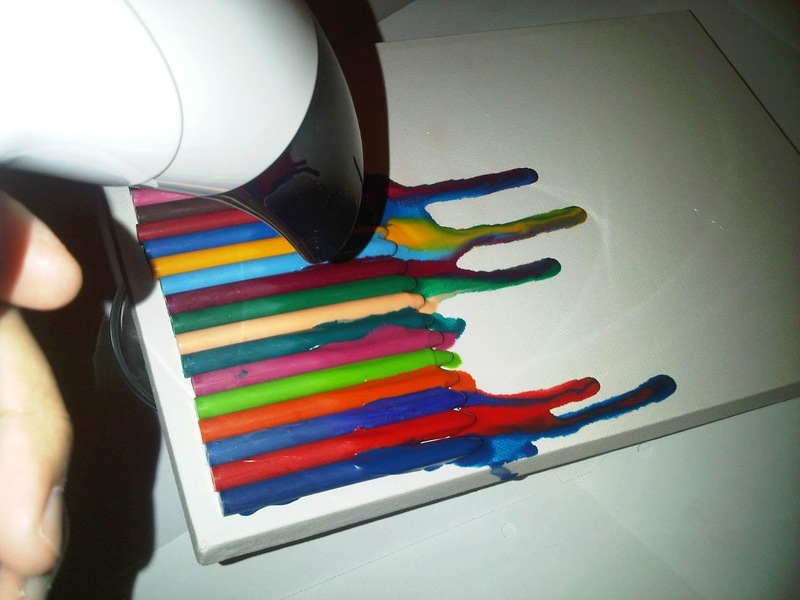 Crayons, canvas, glue gun and blow dryer. 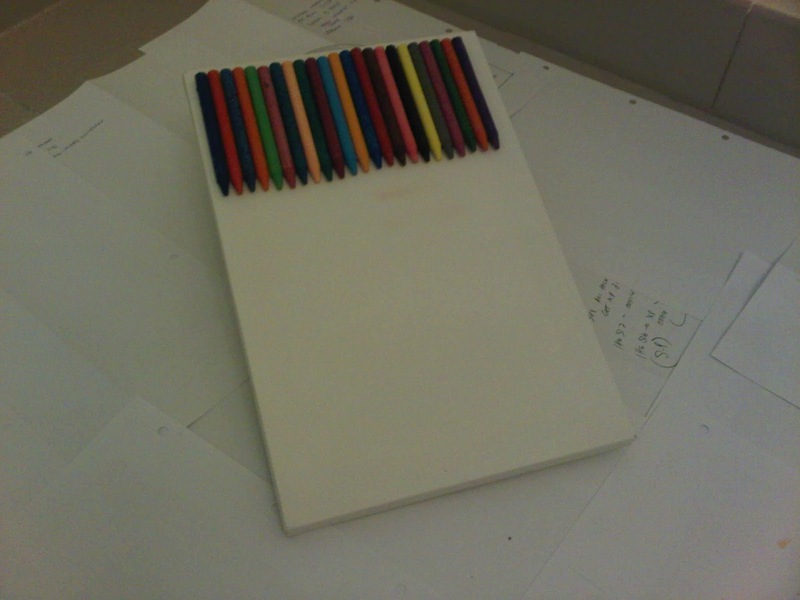 Glue the crayons into the canvas. 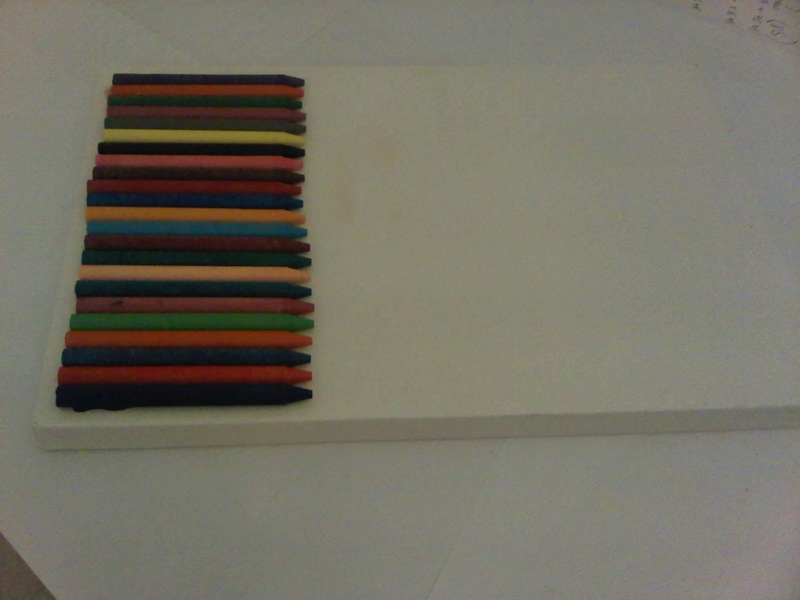 My first Art made of Crayons. 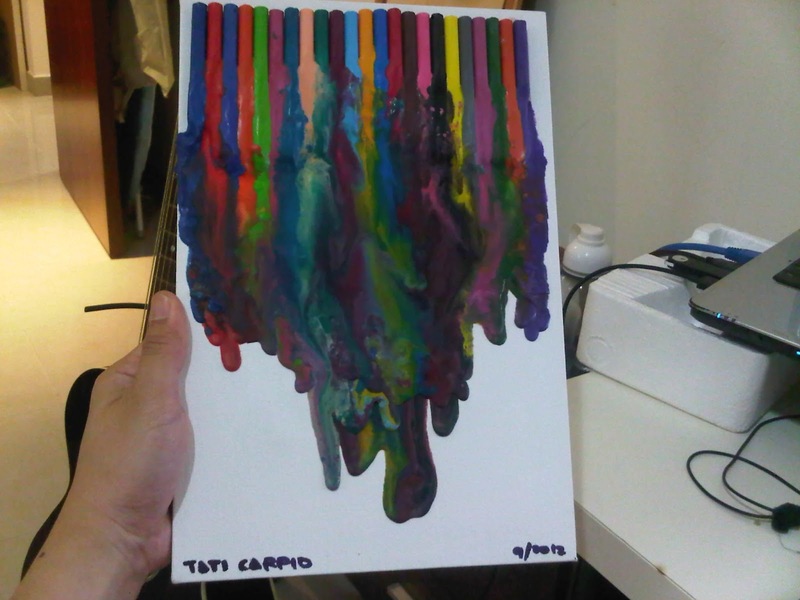 I like the mixture of the colors. I think I will do this often. I can not thank you adequately for the posts on your web site. I know you'd put a lot of time and effort into them and hope you know how much I appreciate it. I hope I'll do exactly the same for someone else at some point. How to optimize Windows 7 performance?